From the British Library, a complete Credo in D minor for SATB, strings and continuo. The original has three alto parts: this edition turns the third alto into a more comfortable tenor, making the part requirement SSSAATTTBB. 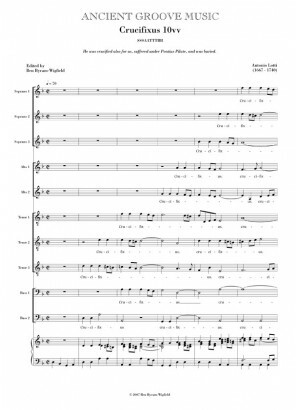 An instrumental bass continuo part is available upon request, and is free with orders of 11 or more copies. 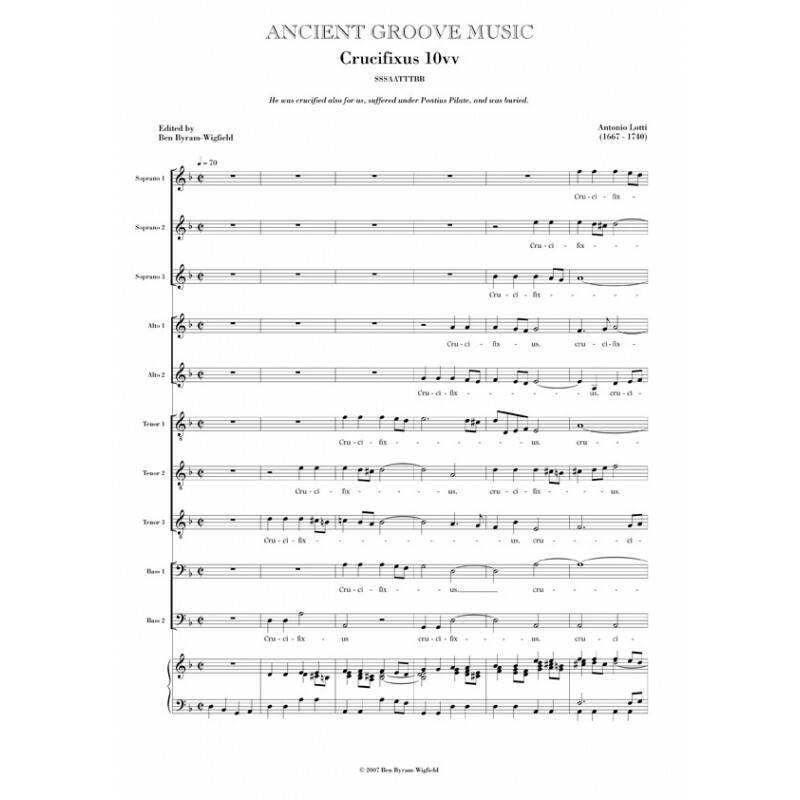 The complete Credo in D minor for choir with strings is also available. FREE RECORDING (as part of the Credo in D minor).